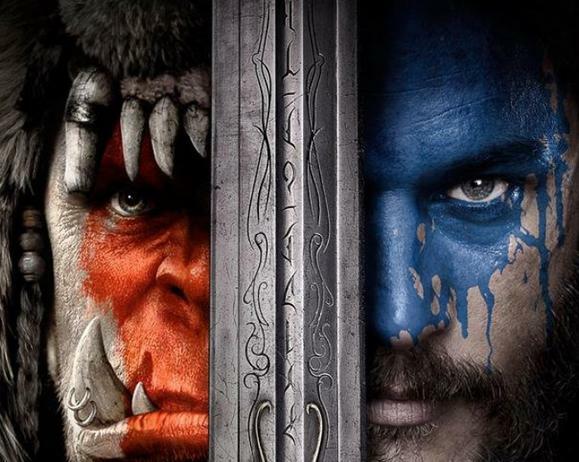 As promised, Blizzard revealed the official trailer for the Warcraft movie today, and it’s full of people growling things and then swinging swords at each other. I’m mostly impressed by the effects work. Look at those orcs! Look at them! Okay, sure, they’re a little (a lot) less green than I remember, but still—they're incredibly impressive to look at. Almost as good as Blizzard’s CGI trailers. Now, that says nothing about the story. It could be utter garbage. But at least you can go and point at the pretty pictures and watch things explode and watch metal-clad warriors slam into each other and go “Ooooooh.” The film is slated to release on June 10, 2016. Stay tuned for more BlizzCon news today—from StarCraft to Overwatch.